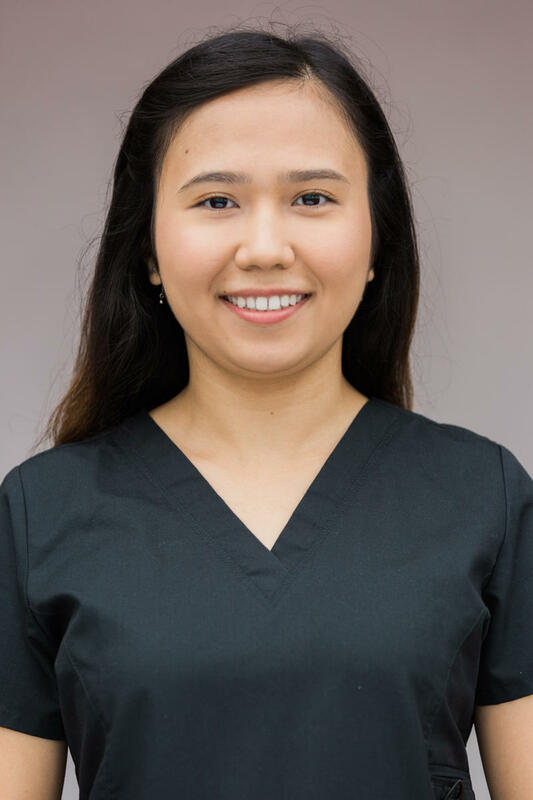 Here at A-Dental Center we specialize in enhancing and restoring the natural beauty of your smile, approaching each treatment with your unique needs in mind. 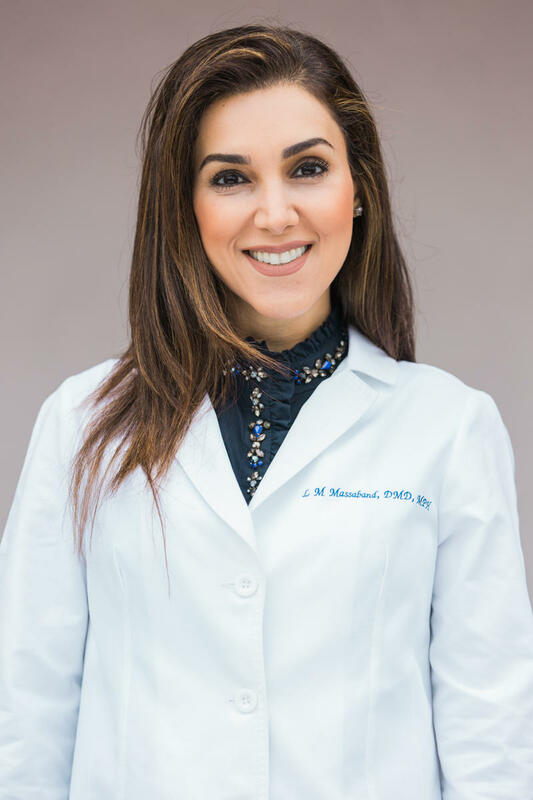 Our team is proud to provide each of our patients with personalized care that leads to their desired outcome. 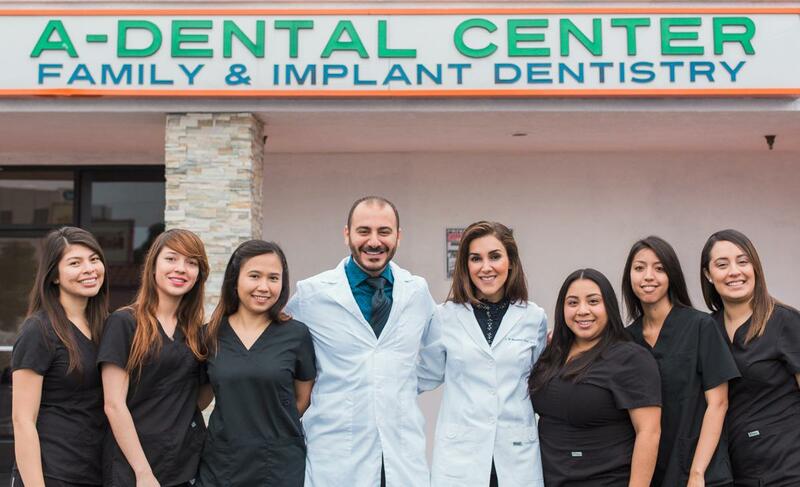 Using innovative dental technologies, we promote beautiful smiles that last! Beautiful smiles are based on health, something we consider as we design treatment plans for our patients. 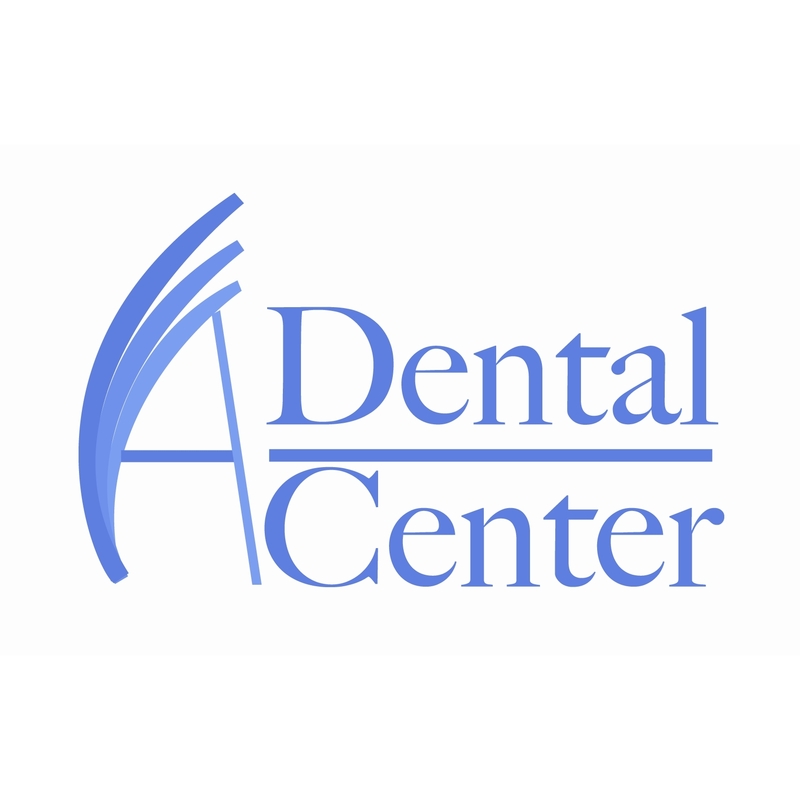 We at A-Dental Center believe that our patients are better served by our commitment to the prevention of dental problems as opposed to the treatment of them. 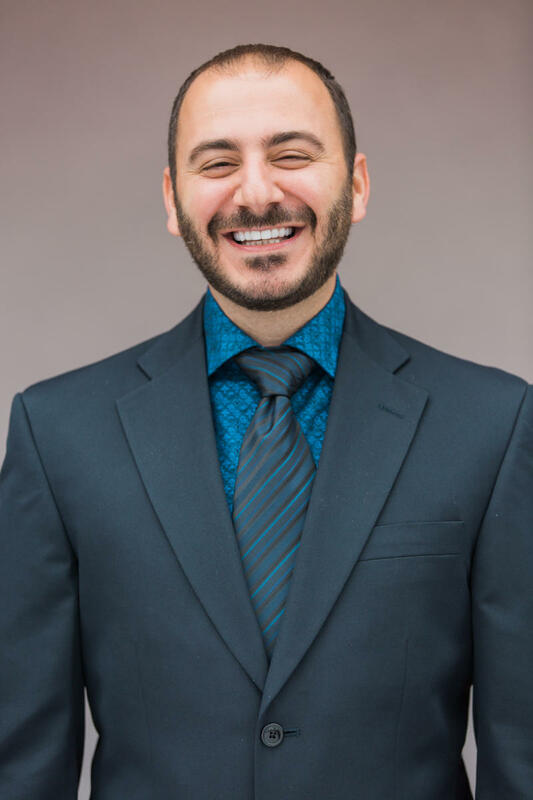 Our patients are treated with the utmost care in which we thoroughly examine teeth and gums, perform screenings for oral cancer, and take high-quality x-rays when needed.